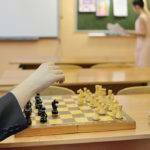 Chess has been around for years, evolving into an interesting and complex sport in which many competitors spend hours perfecting their skills to reach the level required to be called a chess master. It is hard to say about the origin of chess. 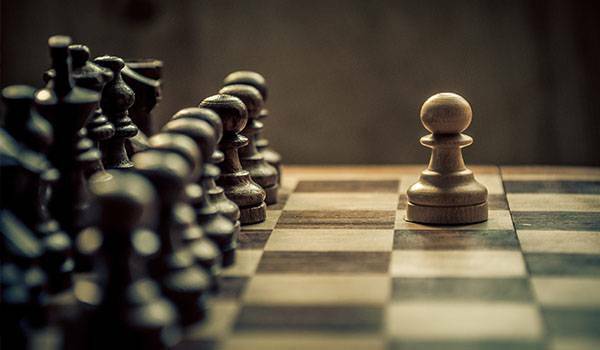 Some believe that it might’ve started as early as 2000 BC; but according to most hints, chess originated as a game called “Caturanga” in the 6th century. The game featured a military theme where all the pieces were named after military divisions of that time. The pieces represented by chariots, elephants, cavalry, and infantry chess sets later evolved into the rook, bishop, knight, and pawn that we know as today. Later, Arab and Persian traders brought the game into the Middle East, becoming popular with and named “Shatranj” and “Shah” which means “king” in Persian. This use of the name may have evolved into the current terms “chess” and “check”; soon after introduced into southern Europe by Moorish traders in the 10th century gaining its popularity in Italy and Spain. Several changes were made to the game in the 15th century by Italian and Spanish masters who traveled throughout Europe. Also, the queen became the most powerful piece, bishops becoming more mobile, and pawns more active. These significant changes to the game are still held up into the modern era. Italian and Spanish chess masters wrote many books on theory related to the game formalizing its opening and endgame strategies. Later in the 18th century refined by many other chess masters in France chess became quite popular in many coffeehouses across Europe. In the 19th century, chess was already highly popular in clubs, journals, and books that appeared all over Europe. 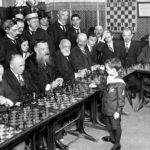 Chess clubs were born in Coffee Houses, and competition slowly accelerated into a very prestigious competitive trend. Several newspapers started printing chess problems in their daily papers, and its first complete manual of chess theory was produced in 1843. The credits go for the German chess masters Bilguer and von der Lasa. 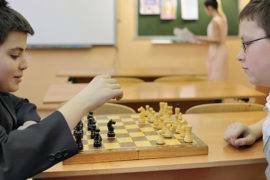 The search for a world champion in competitive chess started in the 20th century. 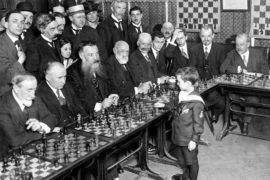 Tsar Nicholas II of Russia granted the title of Chess Grandmaster to many best players in 1914. The World Chess Federation was formed in 1924 after its foundation, and World Champion of chess tournaments quickly started to establish. 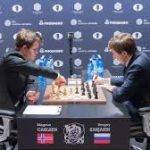 Russians dominated the top rankings in the world for many years, and the title of World Chess Champion was associated with names like Garry Kasparov and Boris Spassky. There are many famous people who love and play chess. Here are just a few to mention. Chess has been around for ages but is hard to tell how many because it’s origin is still unknown. 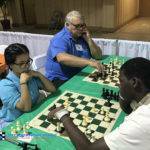 Over the years, many variations of chess have been introduced but the standards and rules have been pretty much the same, as they were in the Staunton Chess time era.